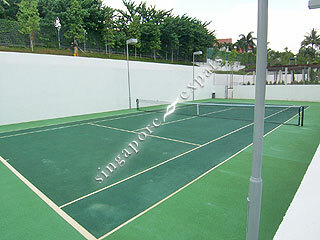 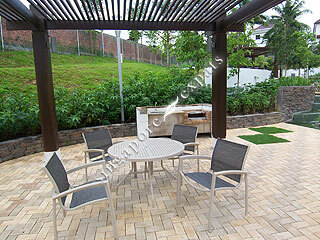 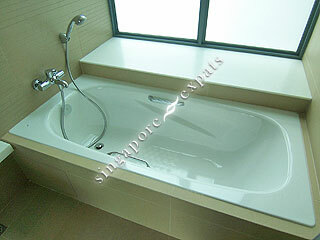 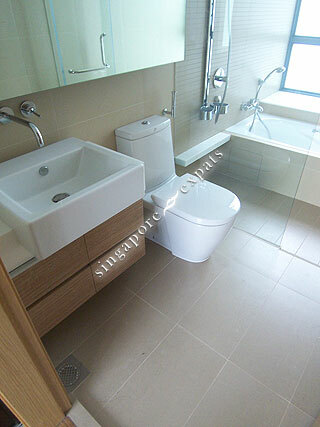 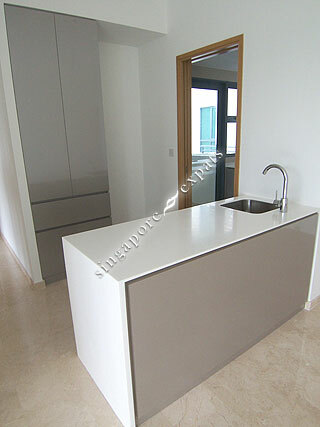 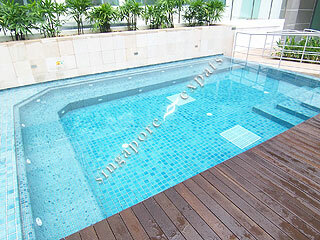 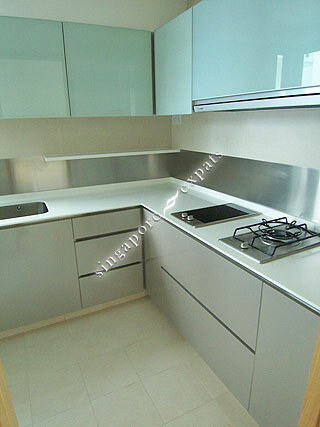 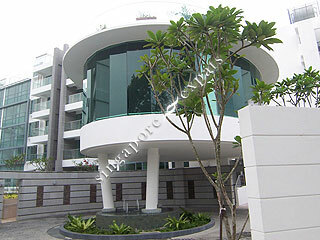 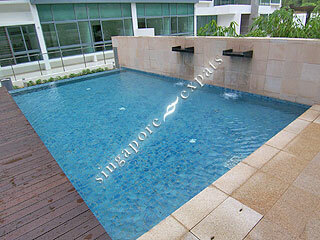 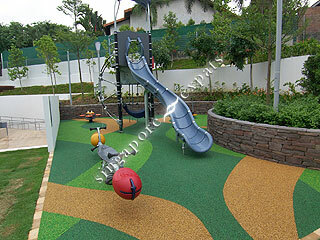 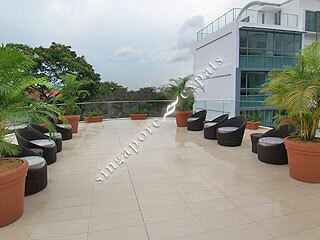 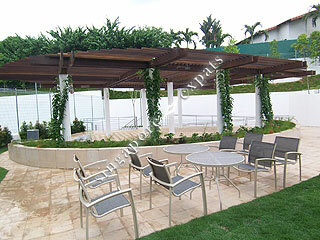 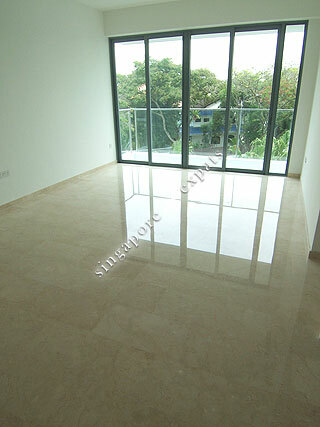 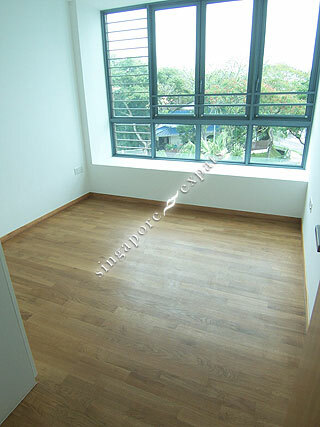 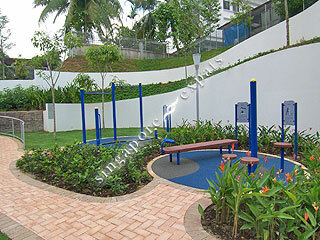 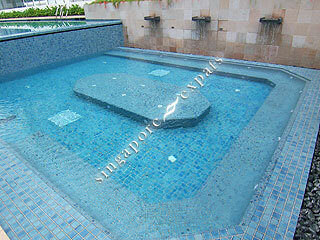 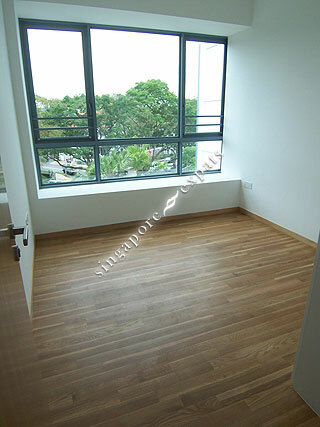 Sixth Avenue Residences is a freehold 175-unit condominium located along Sixth Avenue, off Bukit Timah Road. 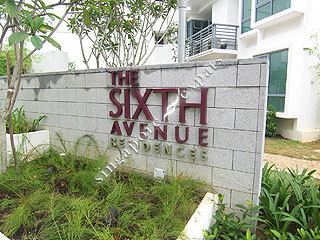 Sixth Avenue Residences offers the ultimate combination of freehold luxury and convenience. 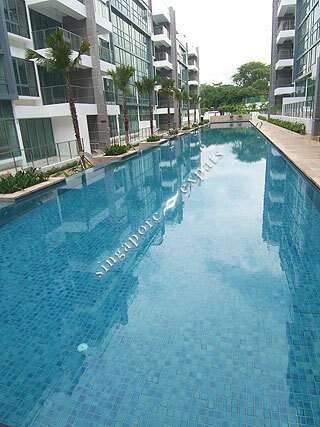 Sixth Avenue Residences is strategically located between Bukit Timah Road and Holland Road and a stone's throw from the popular Holland Village. 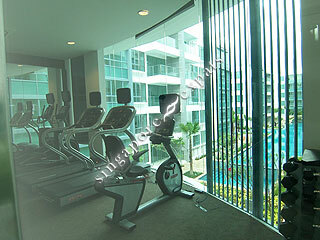 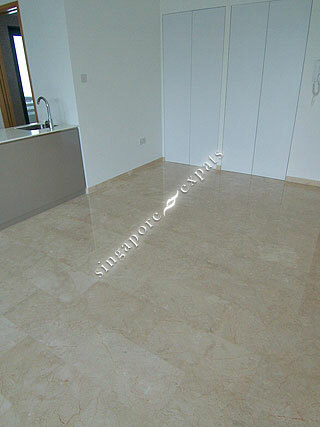 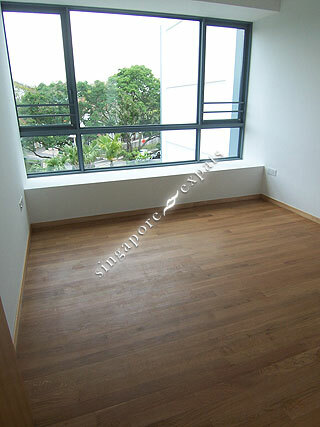 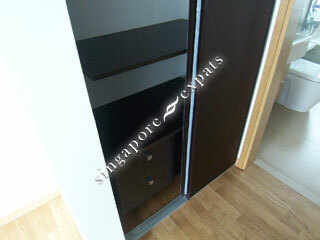 It is in close proximity to the Cold Storage supermarket, Coffee Bean, eateries, restaurants, shops and post office. 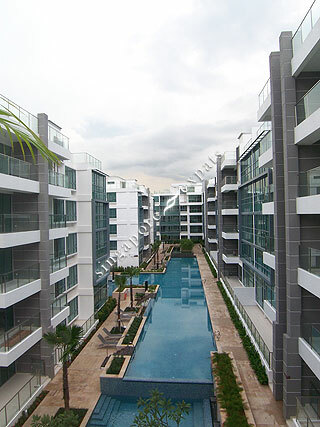 Educational Institutions like the Henry Park Primary School, Anglo-Chinese School, Singapore Institute of Management (SIM), Singapore Polytechnic and popular international schools are also within the vicinity of Sixth Avenue Residences. 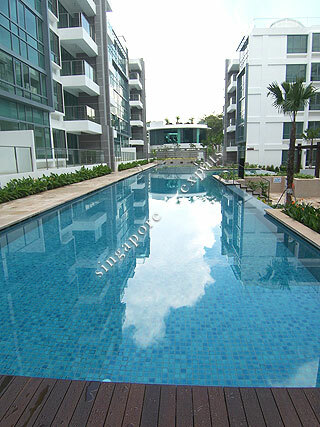 Sixth Avenue Residences is accessible via the nearby Pan Island Expressway (PIE), taking public transport along Sixth Avenue to Orchard Road and the Central Business District (CBD) only takes about 10 and 25 minutes respectively.